International Women’s Day is an ideal moment to reflect on how the Healthy Families, Healthy Futures grants program – a partnership between the Pfizer Foundation*, CARE, International Rescue Committee, Save the Children and World Vision – helps to achieve a more gender-balanced world. Launched in 2015 in five African countries, this program provides information and services to promote healthy timing and spacing of pregnancies (HTSP) at the same time children are routinely vaccinated. Last year, we introduced our online community to Susan, a mother of five children in rural West Pokot, Kenya and recipient of these integrated services, through an immersive 360-degree film created in partnership with World Vision. Now nearly one year later, we recently checked in with Susan on the progress that has been made. Overall, the awareness of ideal birth spacing has increased by 52 percent among women and 38 percent among men in West Pokot, leading to greater acceptance and more empowered health decisions.1 Watch Susan’s story here to see firsthand how we’re helping empower women and increase access to important health services, one piece of achieving a more gender-balanced world. 1World Vision Kenya (2018). 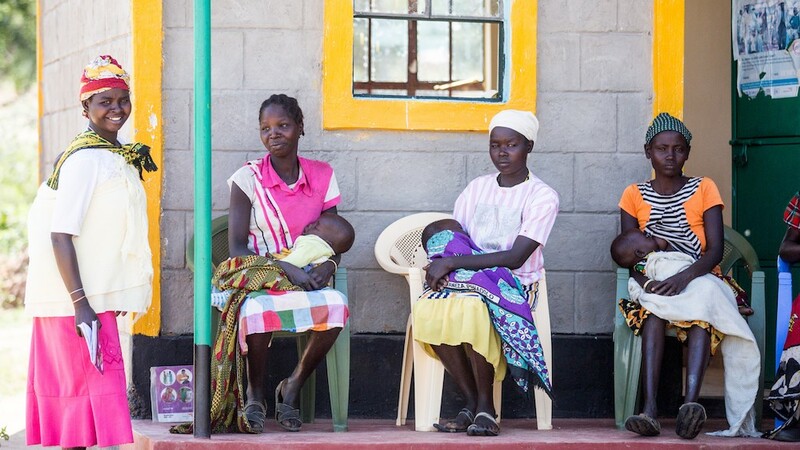 Family planning and immunization integration in West Pokot and Isiolo counties in Kenya: Endline Evaluation Report. Nairobi, Kenya.